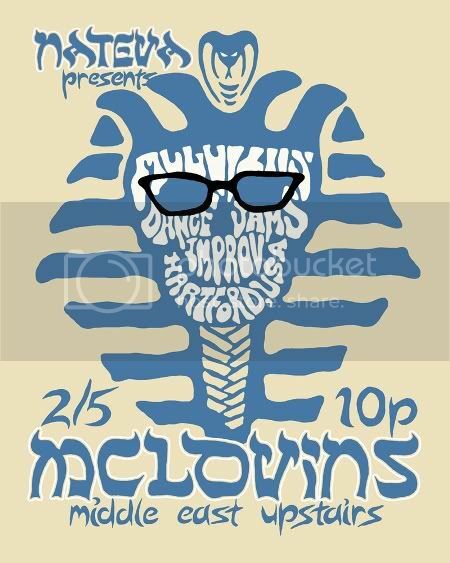 The McLovins play The Middle East tonight. I don't know much about this week's music profile band, the McLovins, but my friend Jeremy does. He's been periodically mentioning them to me for review and submission for the last 9 mos. He kept gently prodding about this young New England jam band that's been impressing people all over the east coast. The McLovins are teenage music prodigies Jake Huffman, Jeff Howard, and Jason Ott.